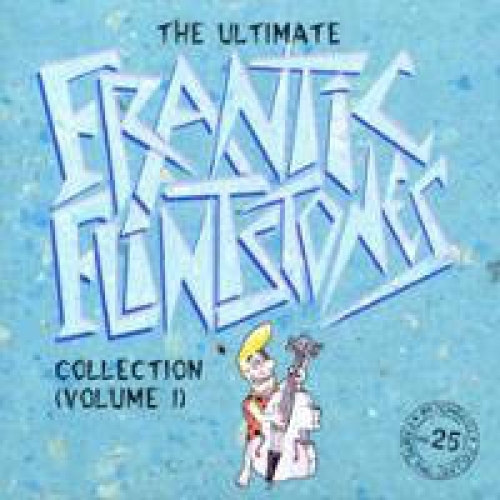 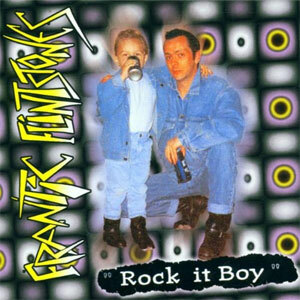 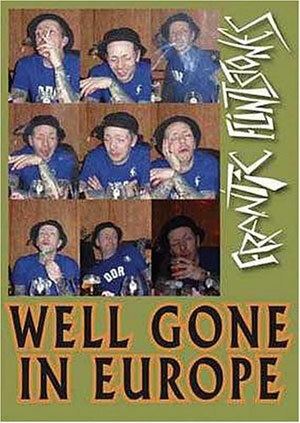 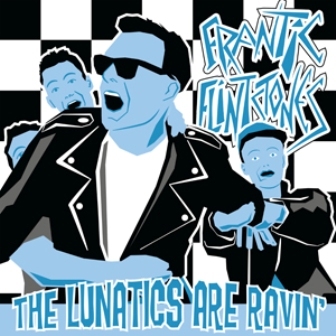 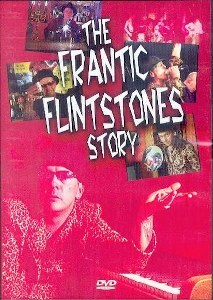 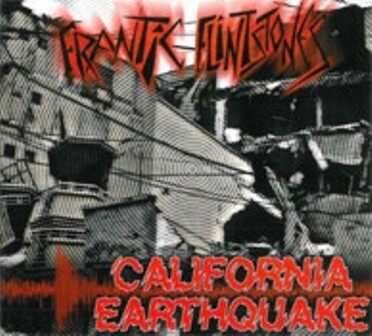 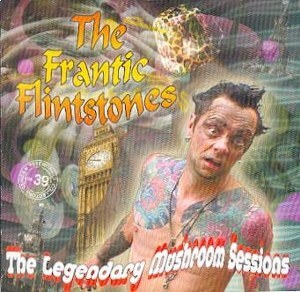 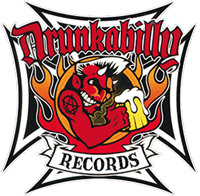 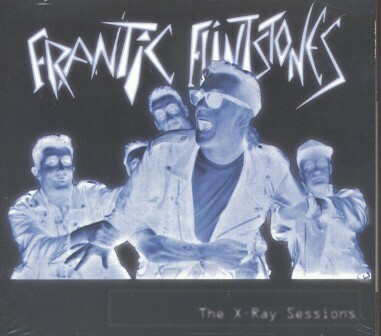 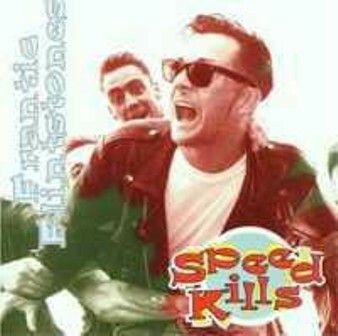 Psychobilly bands from the eighties are a breed apart, and Frantic Flintstones are truly one of a kind. 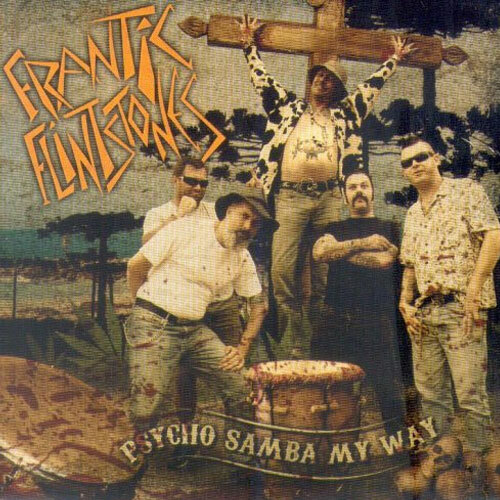 Following the Bedrock blitz on the heels of Drunkabilly release "Psycho Samba My Way", Brit-born frontman Chuck Harvey said bye bye Brazil and moved back to Germany. 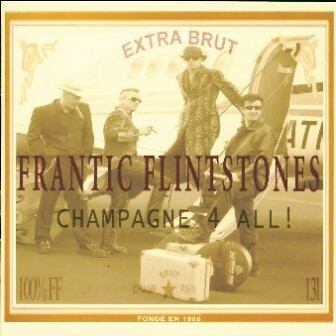 The current Frantic four reside in Berlin, with Dan (Heartbreak Engines, The Sewer Rats) on guitar and Brun (Blue Rockin) on drums, while Puck (Barnyard Ballers) returned on slap bass. 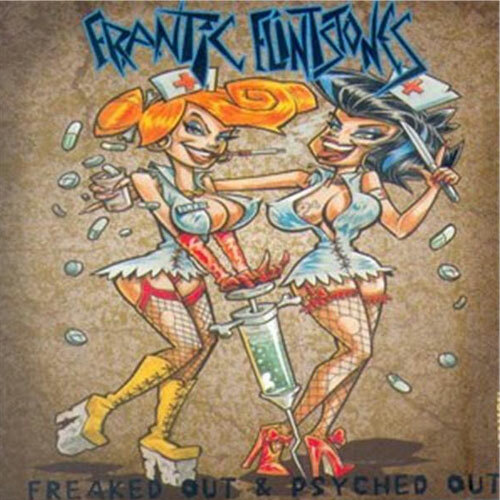 This crack unit created "Freaked Out & Psyched Out", which resonates the tone from the FF classics on Nervous and Link Records.